A deck is the perfect space for outdoor entertaining and social gatherings. As with any other area of your home, you’ll want it to look absolutely stunning for many years to come. While natural wood is the traditional choice for decks, scientific advances have brought many new decking materials to the marketplace. Composite decking is one of the more popular choices for this type of home improvement. But is it right for your deck building project? The deck contractors near you at Champion Services want to share five advantages of this type of synthetic wood. 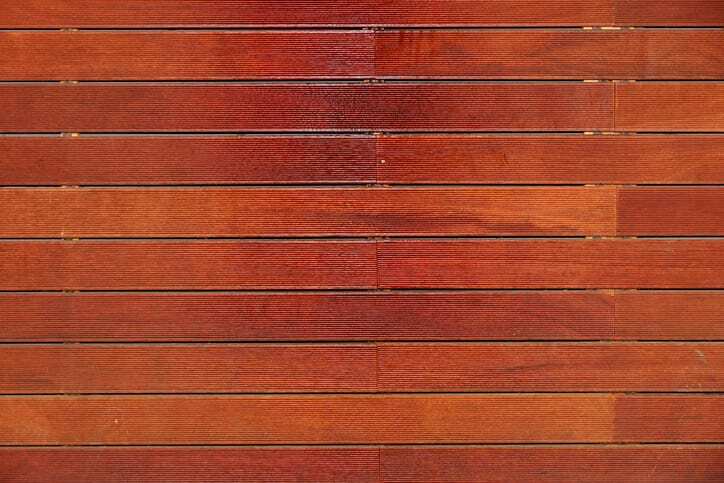 Wide array of options – Composite decking comes in a vast selection of colors and styles. Synthetic wood can many. Unlike with natural wood, the sky’s the limit when it comes to your choices. Weather resilient – Composite decking is very weather-resistant. Unlike decks made with natural wood, you’ll never have to worry about mold, mildew, or moisture damage when you choose this material. Environmentally-friendly – This type of decking is a green option since it’s most often made from recycled materials. You’ll save a tree or two when you opt for a synthetic deck. Easy installation – The installation process for composite decking is simple and quick. It typically takes deck builders less time to finish the job than with natural wood, meaning you’ll have more time to enjoy it! Low-maintenance – Once it’s installed, composit decking is easy to maintain, too. A composite deck can be cleaned quite easily. In many cases, a quick spray of water is all you’ll need to do. As an added bonus, these decks are less prone to bug infestations than natural wood. Interested in installing composite decking at your home? Call Champion Services today. Our deck contractors near you in Rock Hill, SC are experts in deck building and helping you choose the best decking materials for your home.